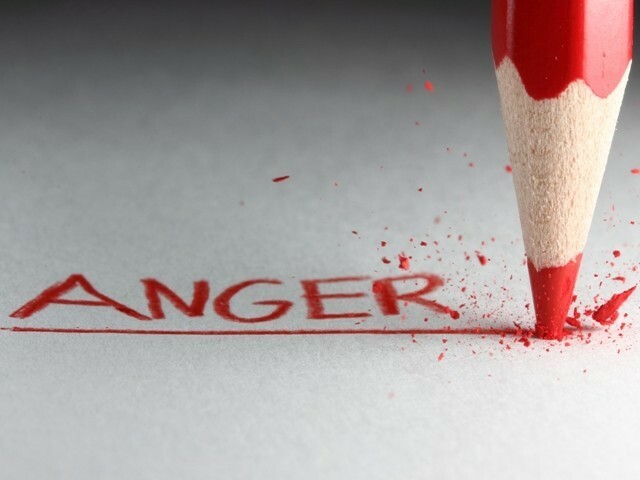 There is a natural set of consequences for angry people. There is a backlash. Something very real is going to happen. I must guard myself and my heart not to be an “angry person”. It is way too easy to start down that road. Finding my way back when I am lost is not easy. I don’t always have a compass and it gets very dark. My mission, given to me by Jesus, is to love. That is it. That should be my day. That should be my motivation. Love should be my passionate focus. Instead of getting angry at people Paul teaches us to, “Be kind and compassionate to one another, forgiving each other, just as in Christ God forgave you” (Ephesians 4:32).